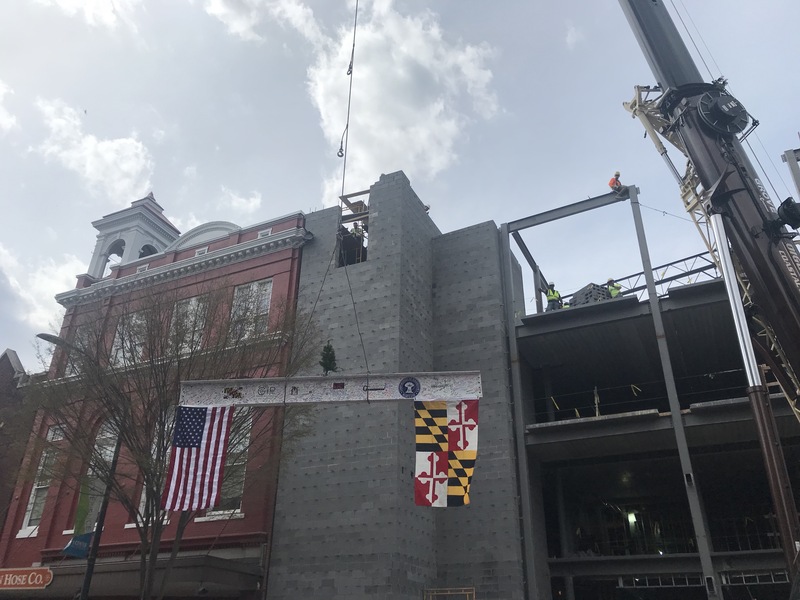 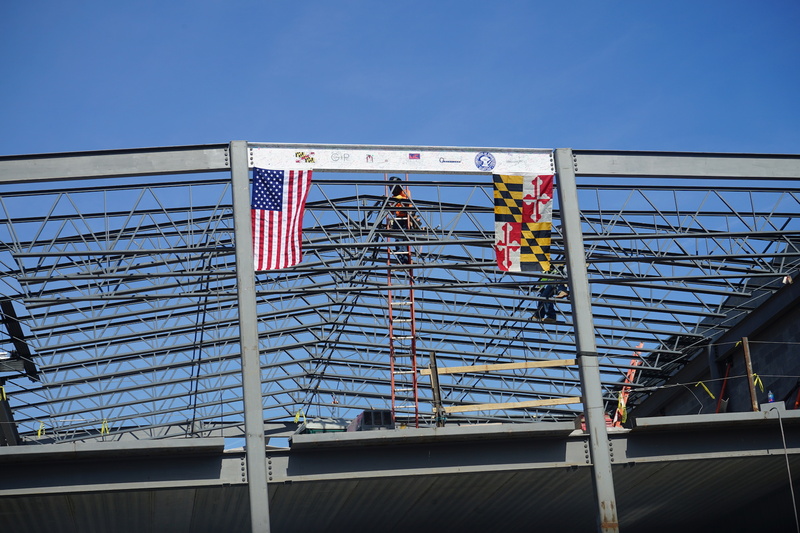 On Tuesday April 9th, The Maryland Theatre celebrated a major point in their construction process- the placement of their final steal beam. 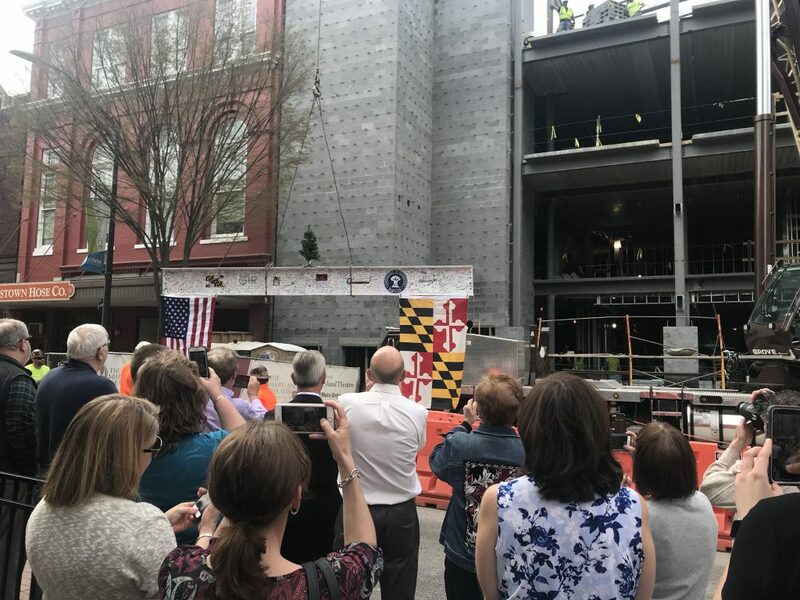 Everyone in the community was invited to sign the final beam and watch as it was put into place in a “Topping Out Ceremony”. 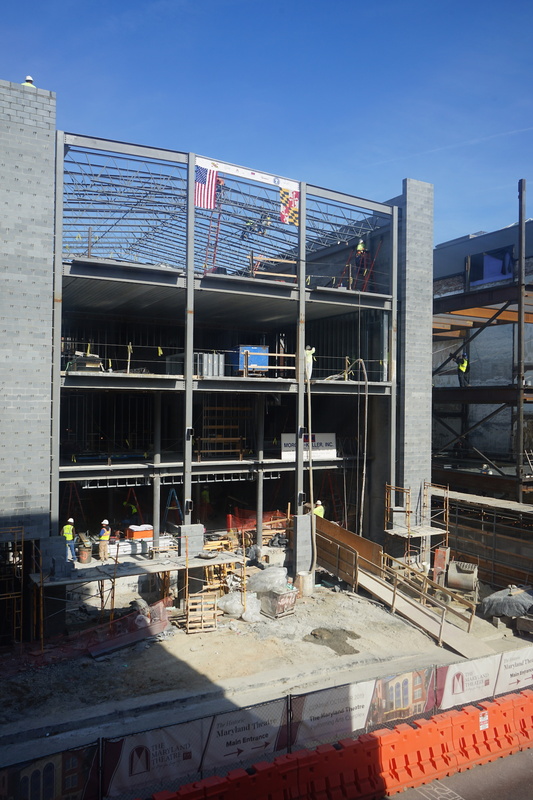 The Maryland Theatre is the first major project coming to completion in the Urban Improvement Plan. 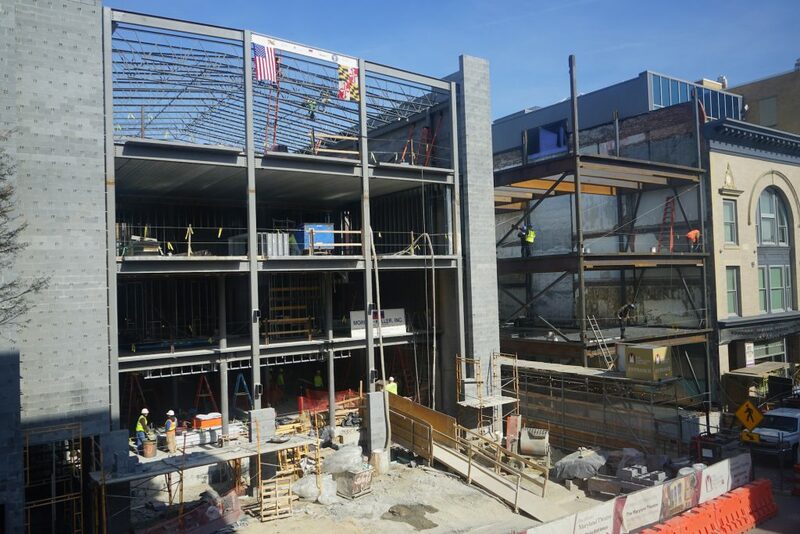 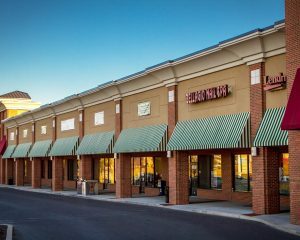 The second project (Bowman Development’s project) located directly next door- the Urban Educational Campus is progressing on time. 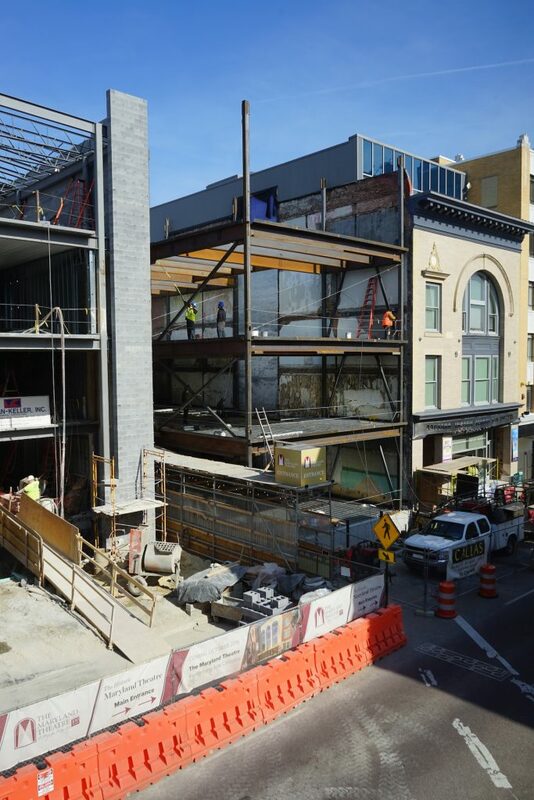 Once both of these projects are completed- the Arts & Entertainment District will have a whole new look.